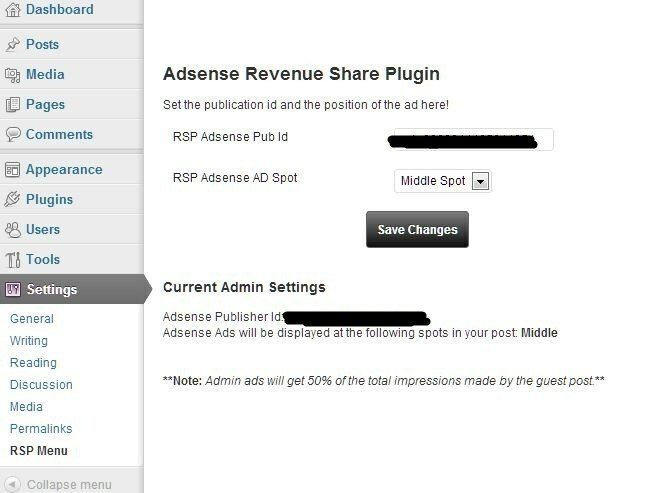 Revenue Share for Authors: lets you share a portion of your AdSense earnings with guest bloggers on your site. Your authors just have to provide their AdSense code to get 50% of the impressions on the articles they have posted to your site. 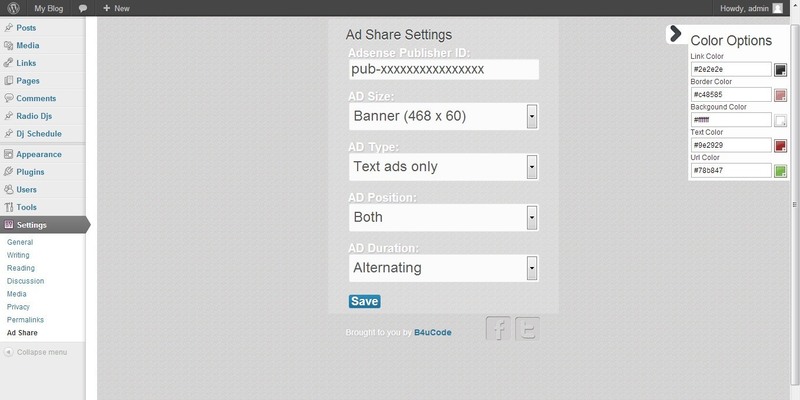 WP Adshare Revenue: lets you share your Google AdSense revenue with authors and editors. Takes a similar approach to HubPages or Squidoo. You can use the shortcode/widget or template tag to get this plugin to work. Automatic insertion is supported too. 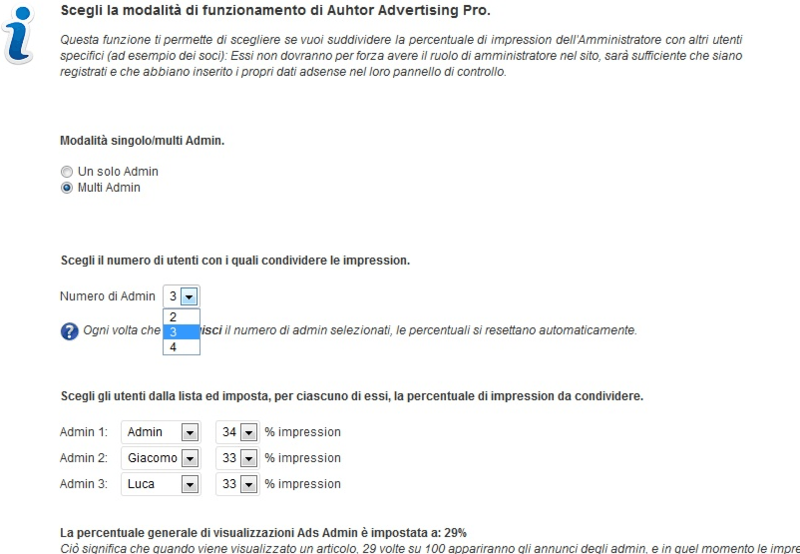 Author Advertising Pro: a Google Ads manager plugin for WordPress. It lets you share impressions between your users without breaking the rules (those could always change though). The plugin even encourages your authors to refer others and earn a percentage of impressions earned by their referrals. You should always be careful about how you use AdSense ads on your website. You certainly don’t want your account to get banned by mistake. Always study Google’s AdSense guidelines before using plugins like these.